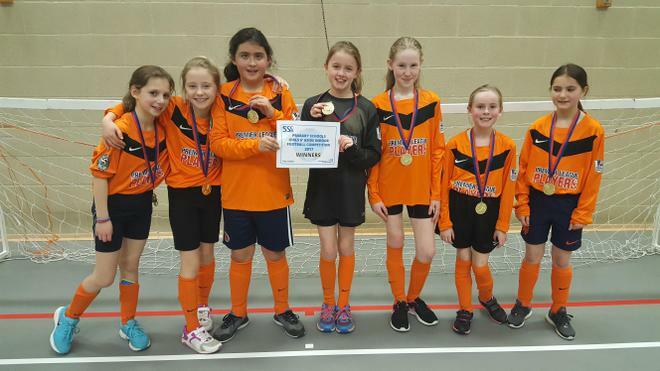 On Monday the girls from years 5 and 6 represented Wherwell at the Girl's Indoor 6-a-side Football competition at Test Valley School. 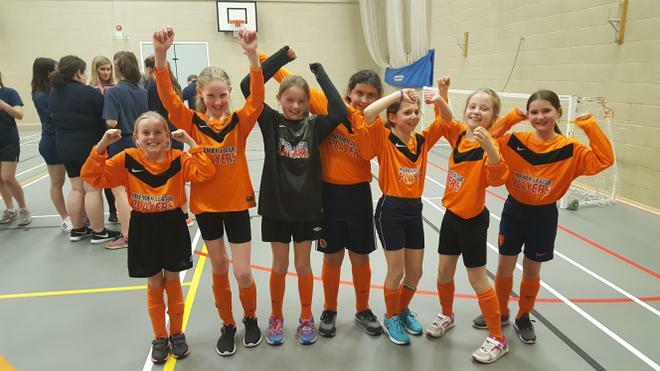 Their great skills and strong team work paved their way to an astonishing win filled with numerous goals. Many congratulations to Luciana, Gwen, Laura, Amelia, Sophie, Zoe and Sammy for their hard work and their first place gold medals.